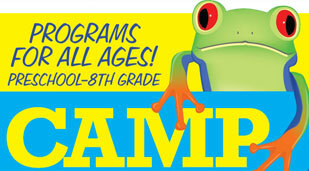 Our family program is designed for school-aged children ~ kindergarten and up ~ and their grown-ups. These classes involve all members of the family and include unique Como experiences with live plant and animal encounters. Have you ever made breakfast for a tiger? Get to know Como’s big cats as you prepare their breakfast enrichment, observe adaptations and behaviors, and learn about cats in the wild. This class is sure to be a roarin’ good time for the whole family. Wake up on the right side of the bed and spend time with hoofed browsers and grazers at the Zoo! Learn all about these amazing creatures while you prepare our animals a morning treat, observe them as they eat, meet a hoof stock zookeeper, and participate in other fantastic family fun. You do not want to miss it! 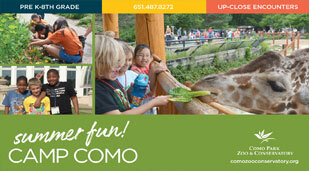 Experience Como at night and discover whoooooo-hoooooo is awake. Bump into nocturnal plants and animals while learning about the adaptations they use to survive at night. Snacks around a campfire will end the night on a sweet note. It is going to be a howling good time! Enrichment: From Penguins to Pugs! Enrichment brings out the wild side in zoo animals as well as your pets! 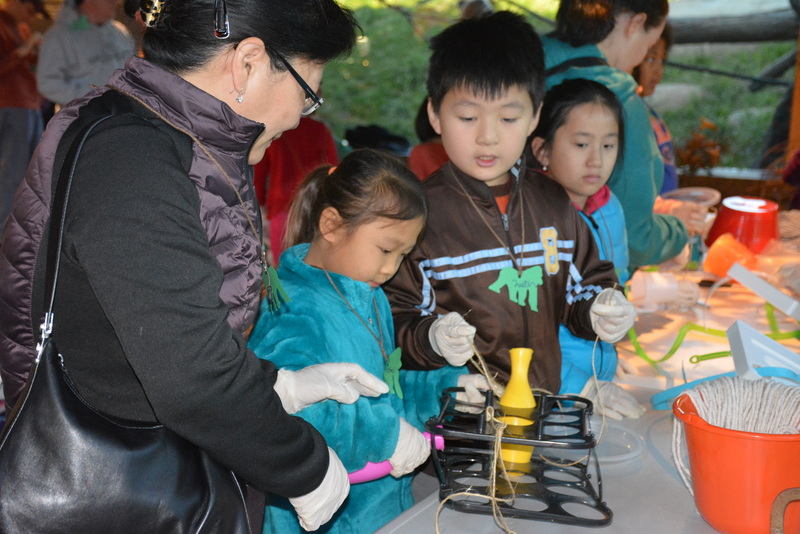 Meet a few of Como’s animal ambassadors, design and build enrichment items, and watch as they interact with your creations. Leave with new ideas on how to build enrichment for your animal friends at home.